This entry was posted in Sony Lens and tagged Sony lens rumors on June 30, 2015 by admin. New Nikon lenses are coming! 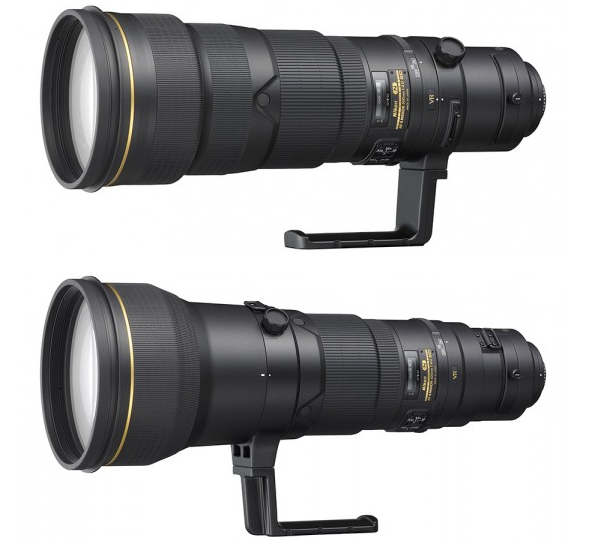 According to the trusted rumors from DigiCame-Info, Nikon AF-S NIKKOR 500mm f/4E FL ED VR Lens, Nikon AF-S NIKKOR 600mm f/4E FL ED VR Lens, and Nikon AF-S DX NIKKOR 16-80mm f/2.8-4G ED VR Lens will be announced very soon. This entry was posted in Nikon Lens and tagged Nikon AF-S 500mm F4E FL lens, Nikon AF-S 600mm F4E FL lens, Nikon AF-S NIKKOR 16-80mm f/2.8-4G ED VR lens, nikon lens rumor on June 30, 2015 by admin. 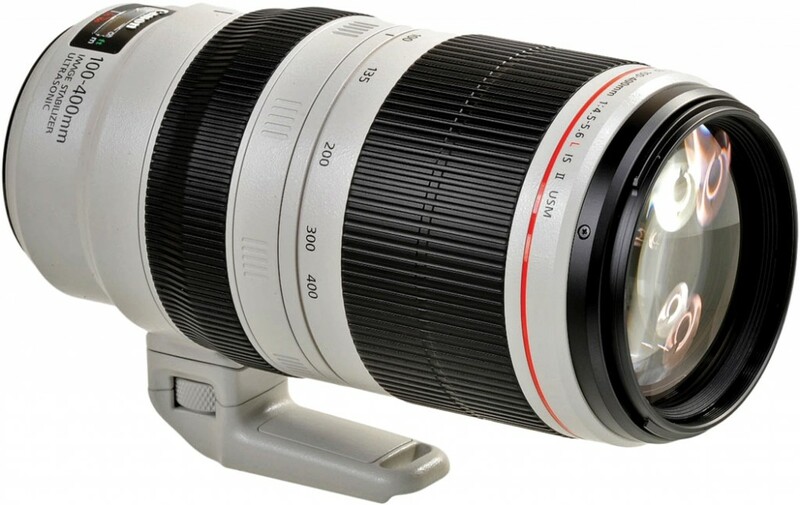 This entry was posted in Canon Lens and tagged Canon EF 100-400mm f/4.5-5.6L IS II USM Lens, Canon lens review on June 29, 2015 by admin. 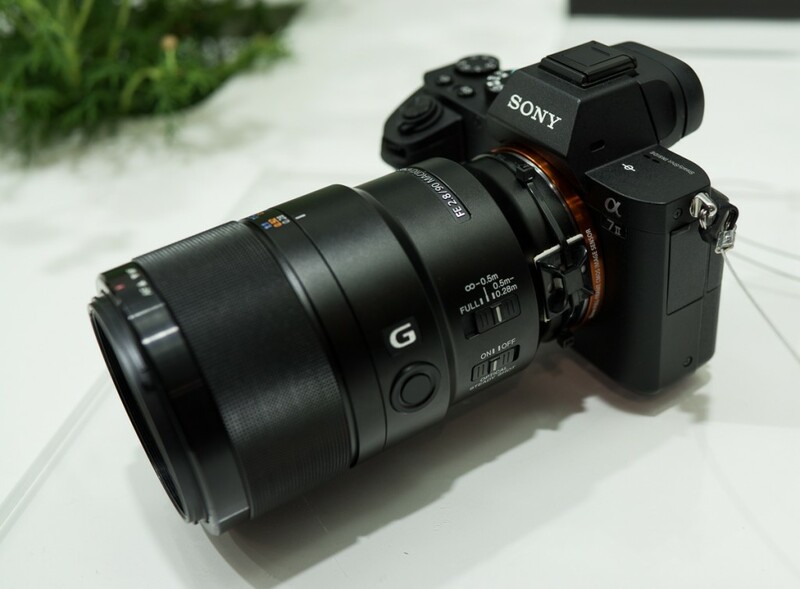 This entry was posted in Sony Lens and tagged Sony FE 90mm f/2.8 Macro G OSS, Sony lens rumors on June 28, 2015 by admin. 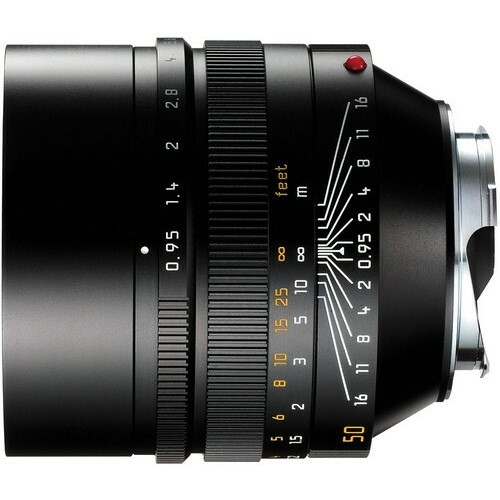 Einfinityshop3 (99.3% positive ratings) has a great deal on Sony Sonnar T* FE 55mm F1.8 ZA Lens for only $758.00. It is new with limited quantities! This entry was posted in Hot deals and tagged Sony 55mm F1.8 Sonnar T* FE ZA lens deals/ cheapest price, Sony lens deals on June 28, 2015 by admin. This entry was posted in Leica Lens on June 27, 2015 by admin. 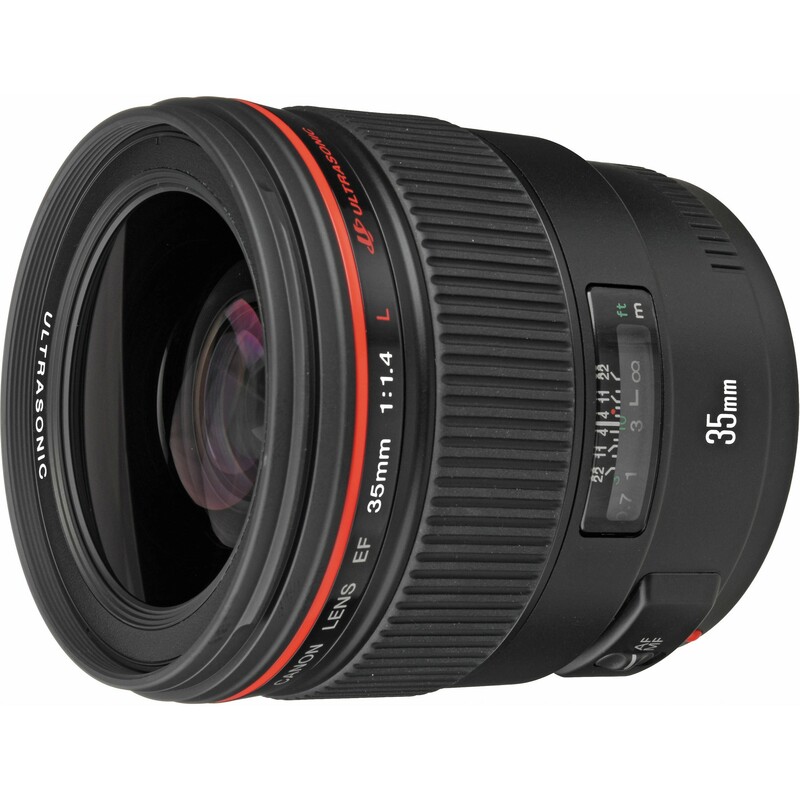 This entry was posted in Hot deals and tagged Canon EF-S 55-250mm F/4-5.6 IS STM Lens, Canon lens deals on June 26, 2015 by admin. According to the latest rumors from CR2, Canon EF 35mm F1.4L II lens is already “done” and ready for production, but an announcement date is unknown. 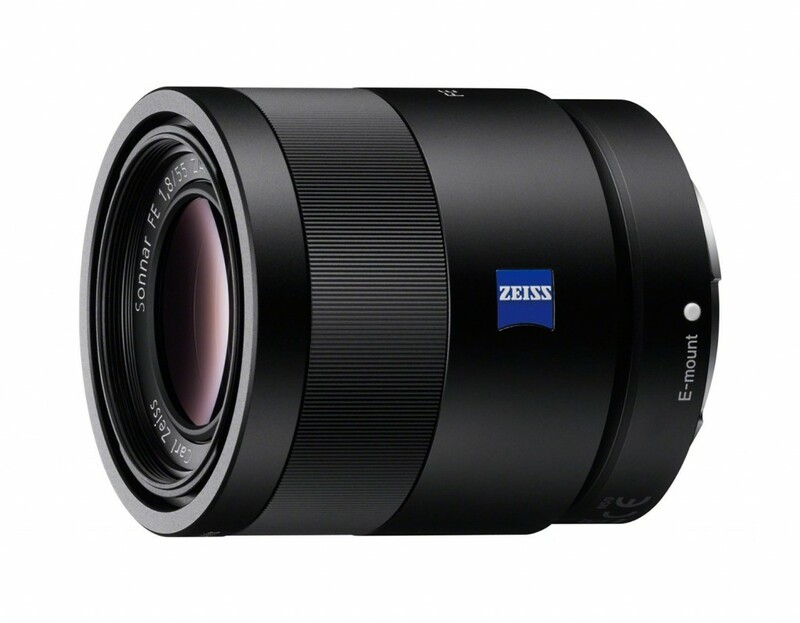 In my opinion, this new lens is expected to be announced in late 2015 and start shipping in 2016. This entry was posted in Canon Lens and tagged Canon EF 35mm f/1.4L II, Canon lens rumors on June 26, 2015 by admin. 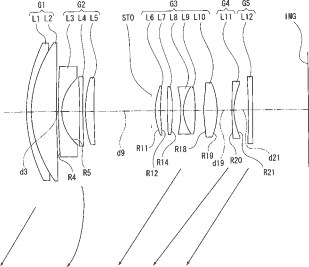 Canon has just filed a new patent of an EF/EF-S adaptor for a full frame mirrorless camera. There is a switch on the adaptor to go between EF and EF-S lenses. 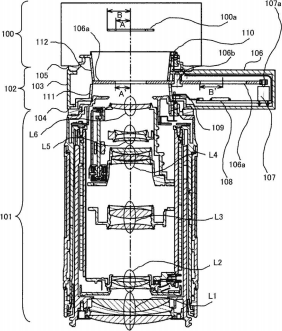 But this is only a patent and there is little sign that Canon will announce a new full frame mirrorless camera. This entry was posted in Canon Lens and tagged canon lens patent on June 26, 2015 by admin.